Recap of day 19 in the Big Brother house; highlights show: Sunday 24 June 2012. With no chairs in the house, some of the housemates are lazing around, except for Conor and Arron who are wrestling in the living area. Conor wins the wrestle, and Arron says that Conor is a strong man. 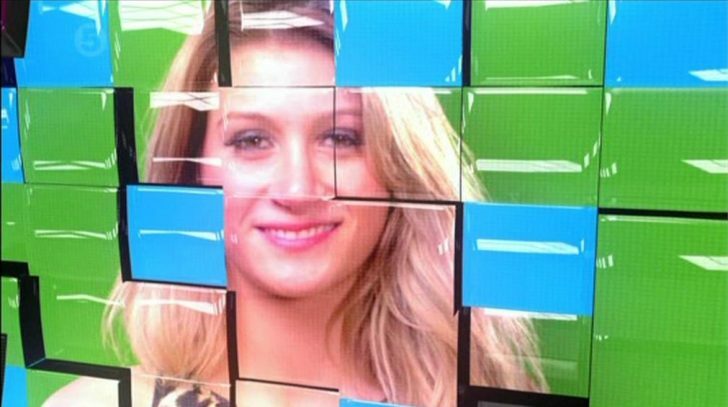 Big Brother reveals to Ashleigh that she will receive two birthday parties tonight. She is asked to choose two best friends who will each organise a party. She picks Conor and Shievonne to host the parties. In the garden, Conor is putting Adam and Luke A through their paces. He makes them do circuit training which involves running round the garden and press ups. Caroline and Scott are working out in the garden. Scott tells Caroline that when he was younger he used to pretend he was a King and his sister a servant. Caroline laughs. Big Brother gathers the housemates in the living area for an announcement and reminds them that talking about nominations is forbidden. Big Brother reveals to the group that Ashleigh and Shievonne were heard discussing nominations and had stated that Conor doesn’t ‘feel’ Lydia and Deana, and that he would never go up for nominations. As a consequence the hot water is turned off again until further notice. Shievonne tells Deana that she doesn’t want to be shouted at by Lydia. The housemates are getting ready in the bedroom for tonight’s parties. A tutu clad Ashleigh is very excited and all housemates make an effort to dress-up. The parties are in full swing and it seems everyone is getting into the party spirit. Shievonne’s belly dancer entertains her guests and Conor’s magician amazes the housemates with tricks. Luke S and Conor surprise Ashleigh with a birthday cake. She blows out the candle, and also receives a special birthday card from her family which contains an audio birthday message. Ashleigh loves this.